11 N 2398- Red . stand . Adj. alcohol burner. wood . Wrought metal stand.
" 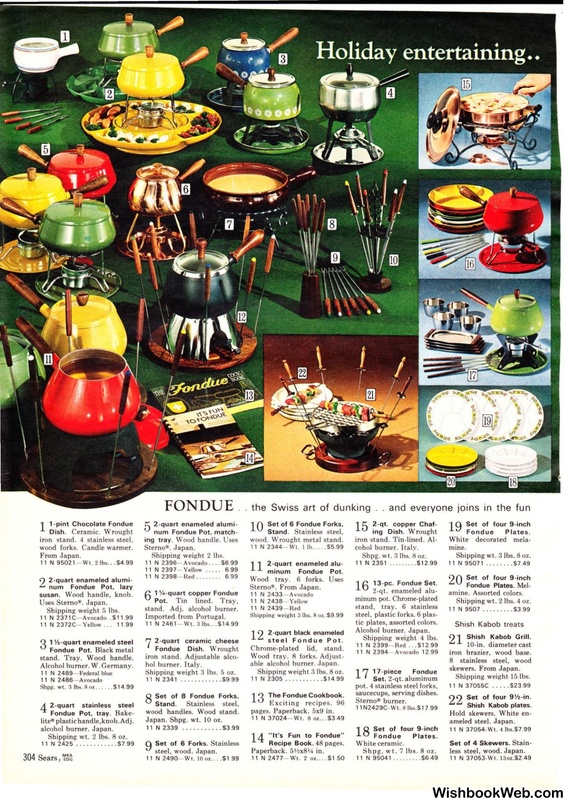 It's Fun to Fondue"
Set of four 9 Y2-in.